Come learn how to dance! 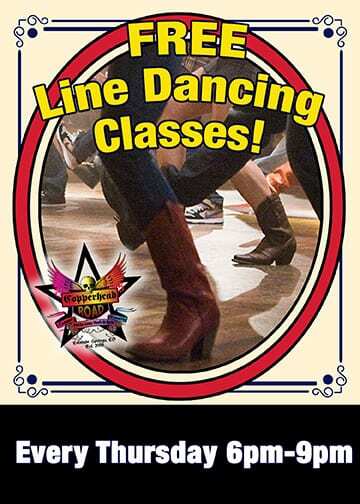 Many popular line dances will be taught. Every Thursday from 6pm to 9pm.